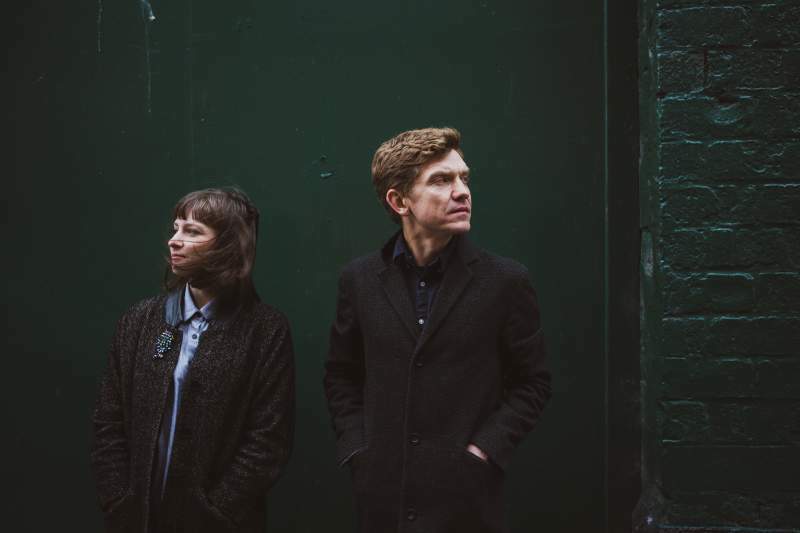 After working together again on Asunder, a collaboration between Warm Digits and Field Music which soundtracked footage of Sunderland during WW1, Sarah brought some of her first songwriting attempts to Peter and their collaboration has ultimately led to their self-titled debut album, released via Memphis Industries on 11th January. You Tell Me is a symphonic record full of twists and turns, with a melancholic tone which draws on a mutual love of artists like Rufus Wainwright, The Blue Nile and, naturally, Kate Bush. Take the plaintive Jouska, the first song Sarah wrote for the record, which is a richly orchestrated chamber pop song that wouldn’t sound out of place on Hounds Of Love, or the effervescent Foreign Parts with its sprightly string arrangement and kaleidoscopic instrumentation in which it’s easy to see the Field Music connection. “Sarah brought the songs to our studio and I couldn’t believe that these were the first songs she had written. I’d tried for years and I don’t think it was until my late twenties or early thirties that I wrote something I thought was genuinely pretty good! Here was something fully formed and I had to start asking myself how I could contribute to this body of work, be it through writing songs as good as this or contributing to the arrangement. It was these conversations that led us to decide to make a record that was 50/50 in terms of writing and collaboration. The duo play a record store tour in January, dropping into Newcastle’s Reflex Records on Thursday 17th January.